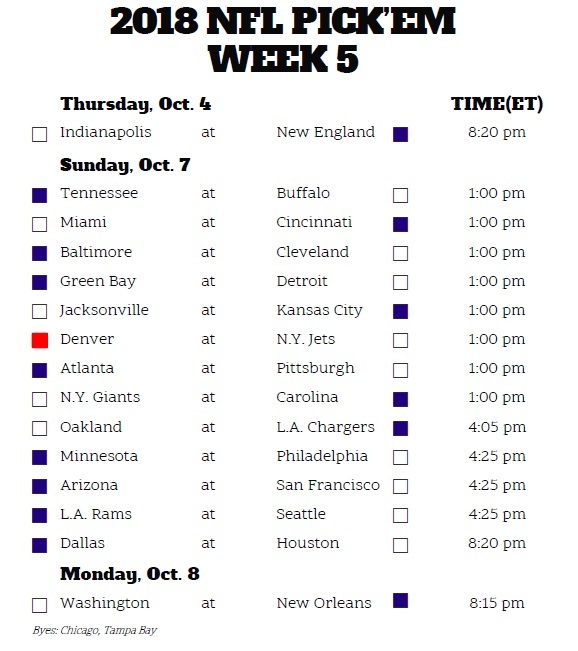 Week 5 Start em Just as a reminder these players will never be the elite players. This list is meant to help guide my followers set their lineups weekly. QB – Ben Rothlisberger vs Atlanta Big Ben averages 10 more points at home vs road games. The Falcons have given up the 4th most fantasy points to QBs this season & allowed the 2nd most completions. The Steelers will have to throw a lot to keep pace with their own defense giving up points to Matt Ryan and the high scoring Falcons offense. 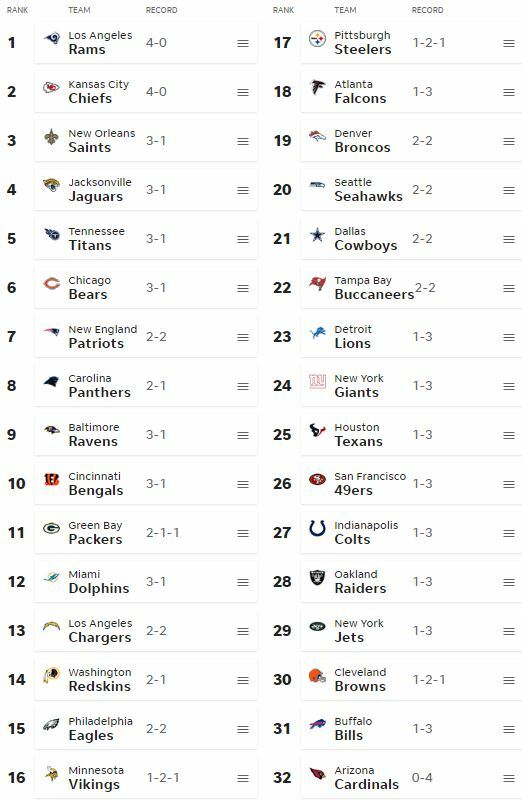 This is projected to be the highest scoring game of the week and I expect there to be high scoring fantasy performances as well. RB – TJ Yeldon at Kansas City With Fournette officially ruled out this week Yeldon will be getting the start vs the weak Chiefs defense. He’s been averaging 12 carries/game even with Fournette starting two of those games and has added PPR value on a team that’s 3rd heaviest in passing (averages 3.5 receptions/game). He’s a top 15 RB while Fournette is out, Chiefs defense has given up the most points to running backs this season. Titans D/ST @ Buf If you started the D/ST playing against the Bills every week this season you’d average 13.5 points/game. 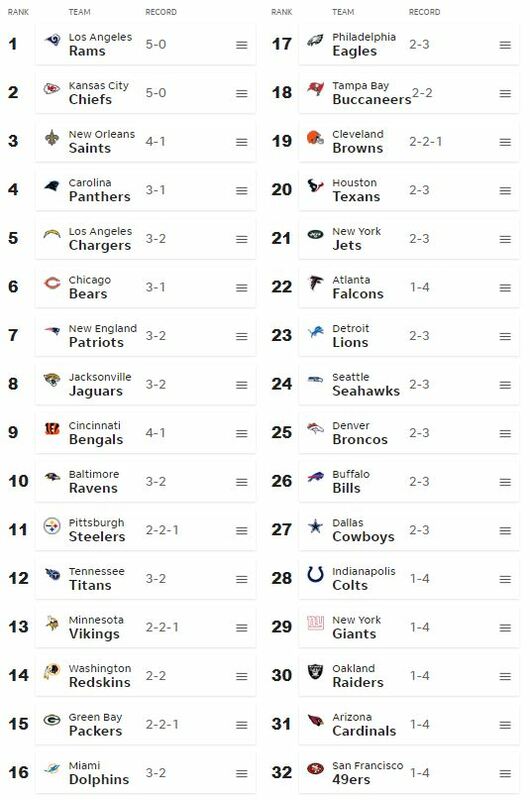 This would be good enough for the 2nd best D/ST in the league behind only the Chicago Bears (15 pts/game). The Titans have the 5th highest blitz rate and will be getting to Josh Allen early and often. Allen was sacked 7 times and threw 2 interceptions last week vs Green Bay. 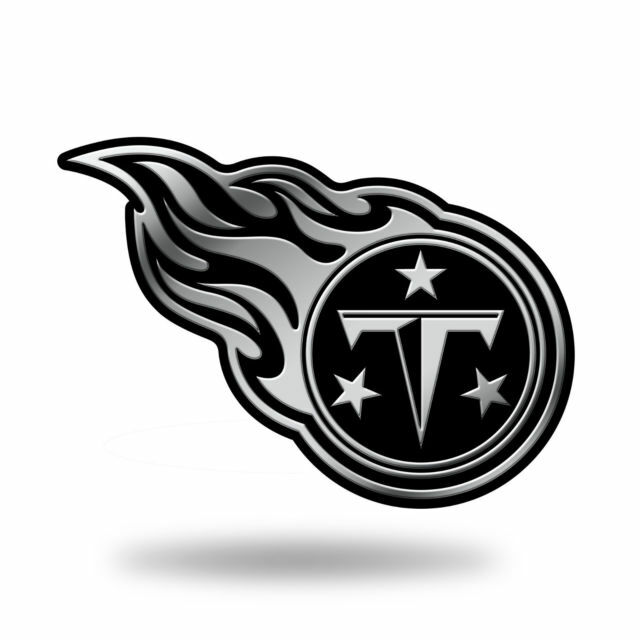 Look for the Titans to capitalize on the great matchup. WR – Calvin Ridley at Pittsburgh He’s been the hottest WR over the last two weeks, scoring 5 TDs, 200 yards on 11 receptions. He could be considered a weekly boom or bust but he’s a must start this week against the Steelers defense who is among the leagues worst in covering receivers. You should be riding Ridley’s hot start to the season into week 5, I wouldn’t be surprised to see another big performance from the former Alabama All-Star! Nick Deluca was my favorite player in this years Draft. He is a very instinctive player with the best hands and coverage skills you will ever see in a linebacker. 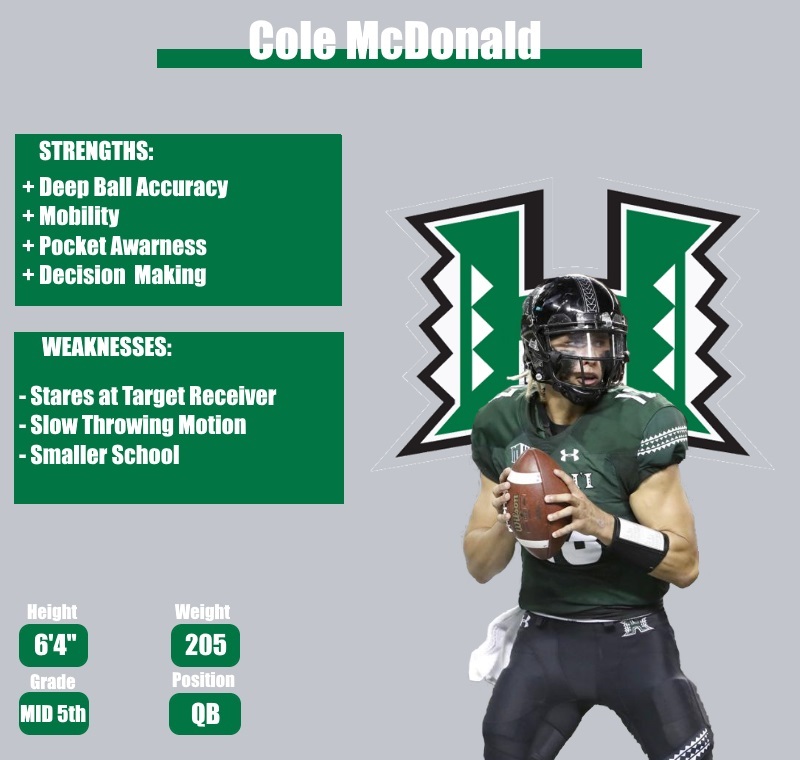 Where he struggles is getting after the Quarterback and getting physical, he can get canceled out by a lineman easily and needs to work on his pass rushing skills. On the newest Titans depth chart, they have Deluca listed as a backup linebacker as well as a backup Tight End which is puzzling to me, but when you think about Mike Vrabel (Titans New Head Coach) and how he was used over his career, as a Linebacker and a red zone tight end, Coach Vrabel might be trying to make a “Mini Me” out of Deluca using him as a two way player? This kid is a stud and hopefully makes the final roster. 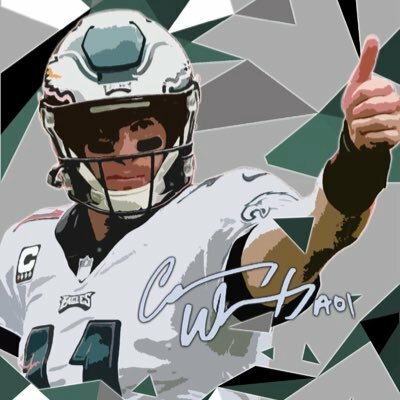 Harold Landry is being labeled “The Steal Of The Draft” by NFL experts. He was one of the most hyped up players in 2016, leading the Nation in sacks with 16 and having a college season comparative to Von Miller when he was in college! Landry is a quick outside linebacker and defensive end who is being compared to players such as Vic Beasly, Von Miller, and Jamie Collins. He is going to be playing a lot tonight and we will be able to get a good look at what the Titans drafted last April. Hall was drafted in the second round of the 2018 draft by the Oakland Raiders with the 57th overall pick. Throughout his college career, he has amassed some very surprising numbers for a Defensive Tackle. 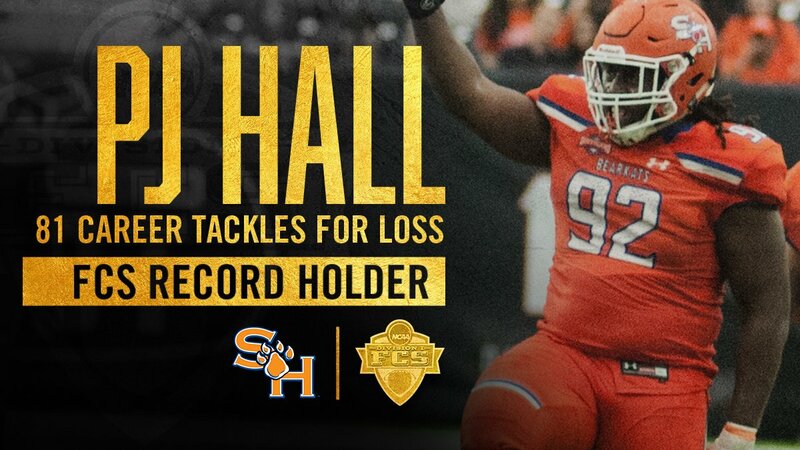 Hall holds the FCS record with the most career tackles for loss, has 4 interceptions and 29 pass breakups, he also amassed 37 sacks in his college career. His stats are eerily similar to only one NFL Defensive Lineman, Cameron Jordan. These players are very similar in build and play style, they can both get after the Quarterback but also occasionally drop back into coverage on specific defensive schemes and packages. At the 57th pick, the Raiders got a steal by selecting Hall. Most everyone thinks that Villanova is going to most likely win this game, so did I, but based on my “prediction formula” that I use for almost all of my predictions the outcome was something I did not expect. The teams that have beaten Villanova this season all have one thing in common, they forced Villanova to get physical and abandon the 3 point shot, this is the key to beating Villanova and if Michigan can score consistently and keep Villanova away from the foul line they just might have a shot. 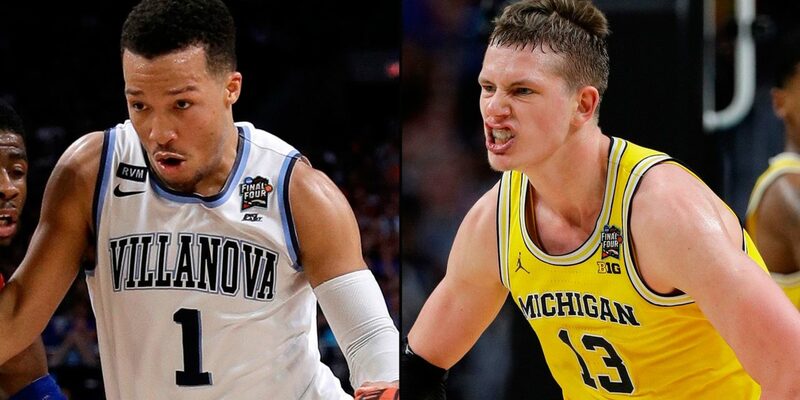 Protect the Perimeter- If Michigan can hold Villanova under 10 three-pointers in the game, they will have a fairly decent shot at pulling off the upset. Be Consistent- The biggest key to beating Villanova is to shoot over 48% from the floor, you just have to score and keep on scoring. Tolvanen Coming To the Predators: Where Does He Fit In? 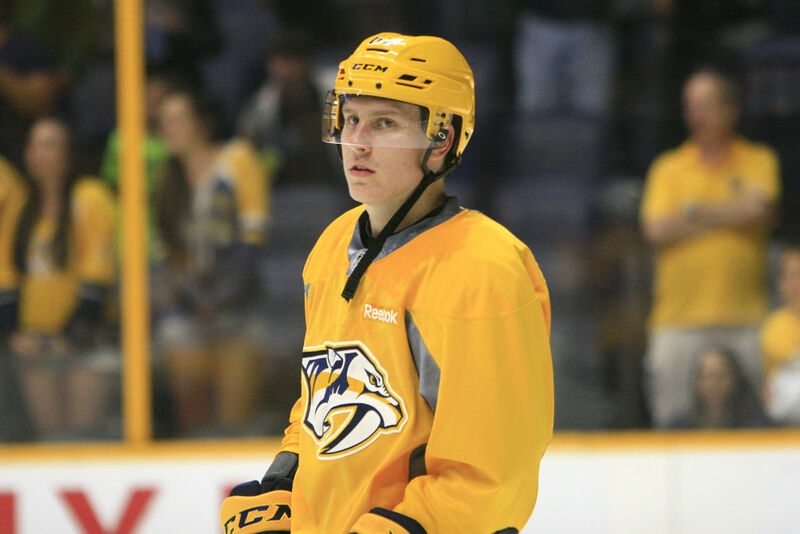 Eeli Tolvanen was the Nashville Predators 1st round pick in the 2017 Draft. Tolvanen is a pure goal scorer, he had 19 goals this season in the KHL which was the most on his team and 17 assist to go along with that. He will make an immediate impact for the team most likely playing in the top six for the Predators who are already stacked at right wing. He should get more ice time as the season progresses and more productive as well. The Preds will have to move someone down to the third line now that Tolvanen is joining the team, and that someone is more than likely Craig Smith. I don’t see the Predators moving down Kevin Fiala because his production has been very solid over the past few months and he has become a core part of that second line behind Filip Forsberg. Smiths production has been down with only 6 goals in the last two months of play, the Preds should have and easy decision on who they are moving down in the lineup to make room for Tolvanen. 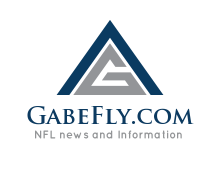 Author GabrielPosted on March 28, 2018 March 28, 2018 Categories NHLLeave a comment on Tolvanen Coming To the Predators: Where Does He Fit In?